Do you like the animals? Do you want to make a good think for animals and help one day in the small zoo near the Hradec Králové? You are not going to be visitor for sure, now... You r going to be a ZOOKEPER! The ZooPark shows us animals and leave us there with them.. let´s have absolutely different experience from the ZOO! WHAT: Helping in the zoo for only 8 persons ! YOU WILL NEED: Good mood, ability to help..Take a warm clothes for outside (clothes which can be dirty), snack (big one) We will be back in the evening cca around 17:30. ADDITIONAL INFORMATION: don´t expect really big zoo, This is more family zoo with parrots, donkeys and ponies, racoons, lynx, alpacas, camel. The easiest way how you can join Social Inclusion Days is Collect returnable bottles of beer. The only thing you have to do is think about it everytime you want to throw the empty bottle to the trash. Think about it every night when you open that bottle. Think that being Erasmus means also that you can help the others in a different country. Save all the bottle and we are going to meet at the end of Social Inclusion Days which is 3rd of December and change it for good. For something you can feel better than you do now. All the money we collect together in this two-weeks goes to the shelter Na Vysočině. They do have hard times and we decided to help them as much as we can. And for that we need you! This shelter takes care about abonded cats. They feed them, nursing them, cares about them. Join us and be Social! ,,Kindness returns, like a boomerang." Where: we will meet at Palachova dorms and take bus no. 9 from Benešova to the last stop Lesní hřbitov together. People from Hotel Garni can come to Palachova or catch a bus from Mrštíkova stop, which is situated close to Futurum. The bus leaves at 1:30pm from Benešova and at 1:48pm from Mrštíkova. Please, don’t be late, the next bus leaves an hour later. Please don’t bring anything of your own, the people from the shelter told us exactly what they need and anything else could make the dogs sick. People from Hotel Garni can come to Palachova or catch a bus from Mrštíkova stop, which is situated close to Futurum. The bus leaves at 9.55am from Benešova and at 9.59am from Mrštíkova. Please, don’t be late, the next bus leaves an hour later. First aid is something, that we all are obliged to do. And isn't it better to do it the best way possible and save someone's life? Life of someone's child, brother, mum, or future wife? So many lives can be changed just in few minutes! Join us on Wednesday and learn from trained medical students how to perform the best CPR, how to act in danger and how to do your best when it's about 'stayin' alive'! Members of IFMSA CZ (International federation of medical student associations) will not only teach you theoretically, but let you try CPR on models and will try to answer you any medical question you'd like to ask. Let's have some fun in the ZOOpark and help the ZOO! How? It's easy. Just show up! 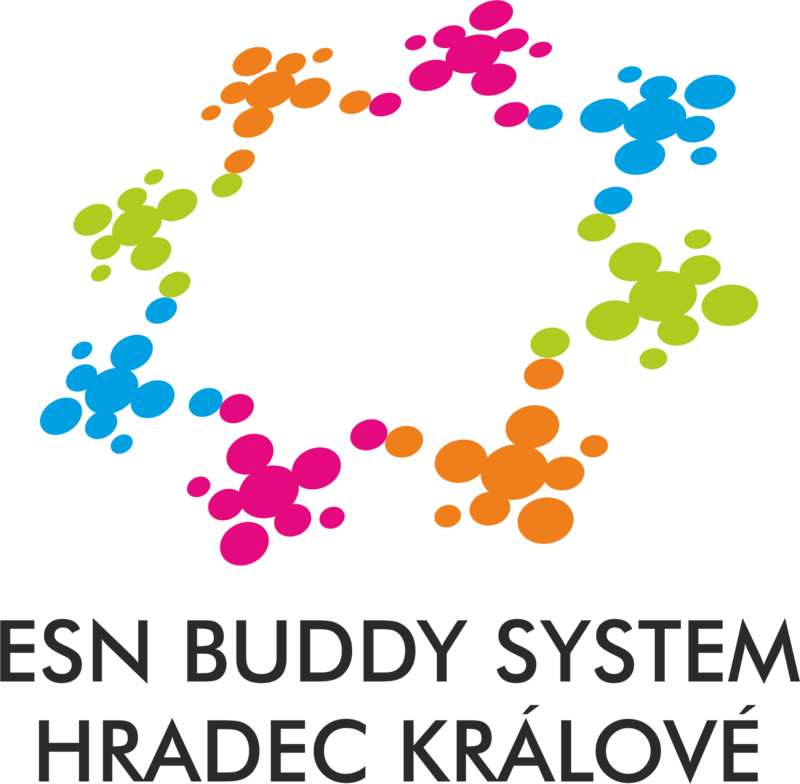 ESN Buddy system HK will pay for each of you a certain amount of money to the park. Helping was never easier. So the more of us the more money the ZOO will raise! Tell your friends, grab them, take your cameras and let's have a nice afternoon. Let's play with goats, see some zebras and donkeys and spend some nice rubs and smiles on them. See you at 13:40 in front of UHK sign. Earth Hour belongs to you. Save the lights just for one hour as a commitment to the planet. Turn off non-essential lights from 8:30-9:30 PM. You can spend this hour with ESN Buddy System HK to celebrate our commitment to the planet with us, your friends. We will launch sky lanterns and have a nice EARTH HOUR. WHAT TO BRING: Your own sweet self! Please feel free to bring any games you would like to share, too!